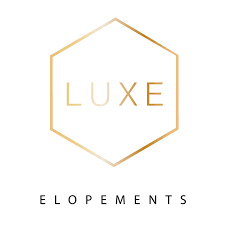 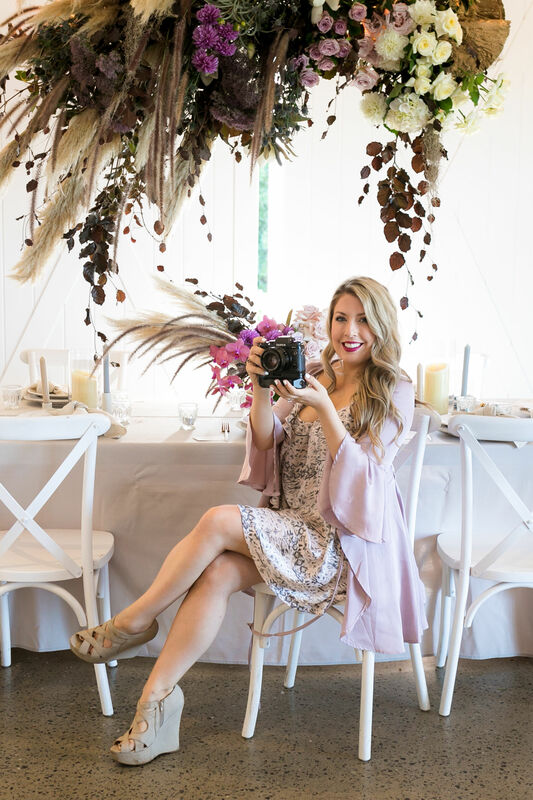 Our sister company, Luxe Elopements, provides beautiful elopements for couples who want to express their love in an intimate, styled and effortless way. 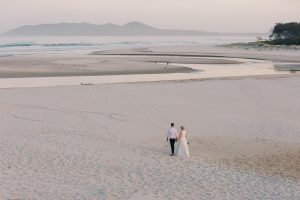 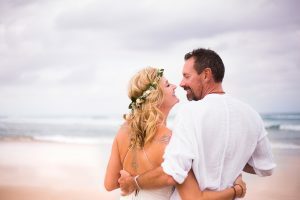 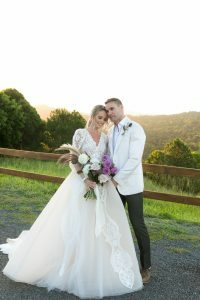 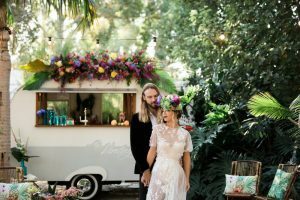 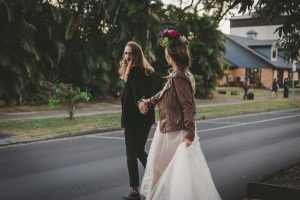 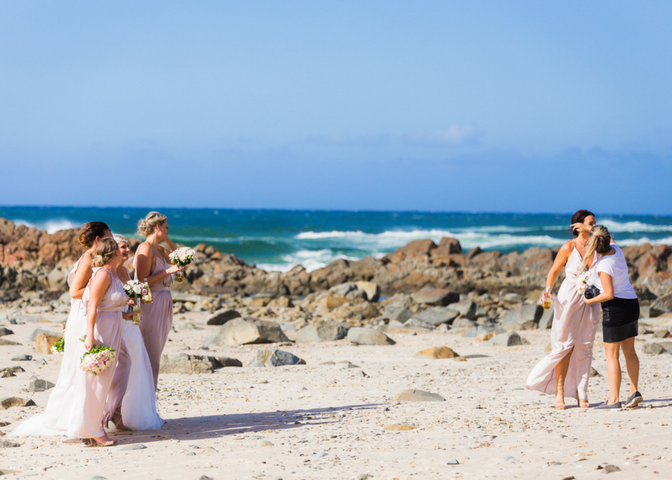 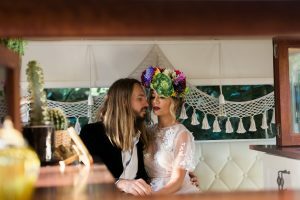 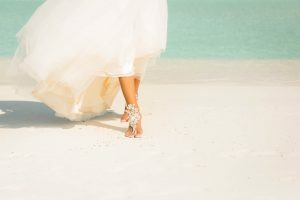 We offer unique Byron Bay elopement packages, Tweed & Gold Coast elopements, as well as overseas elopements. 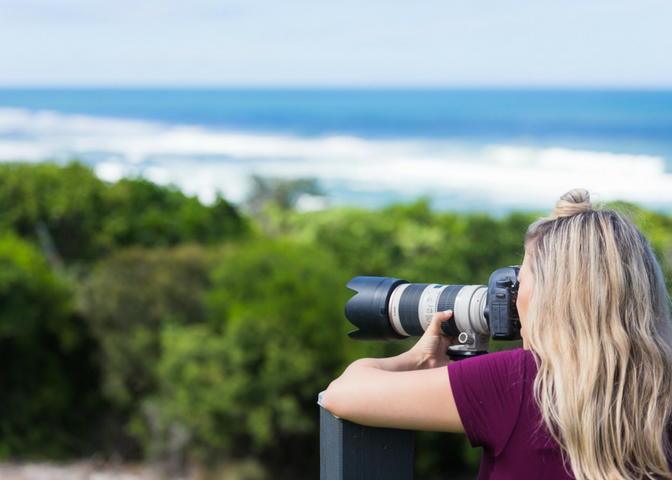 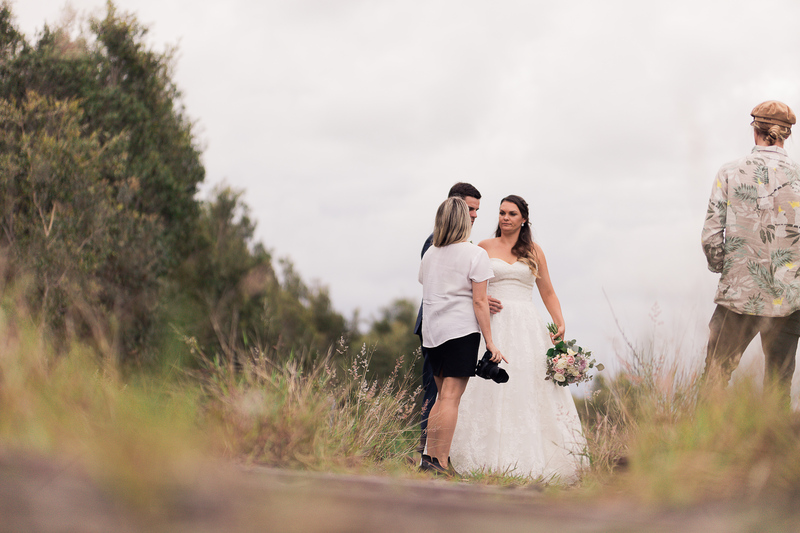 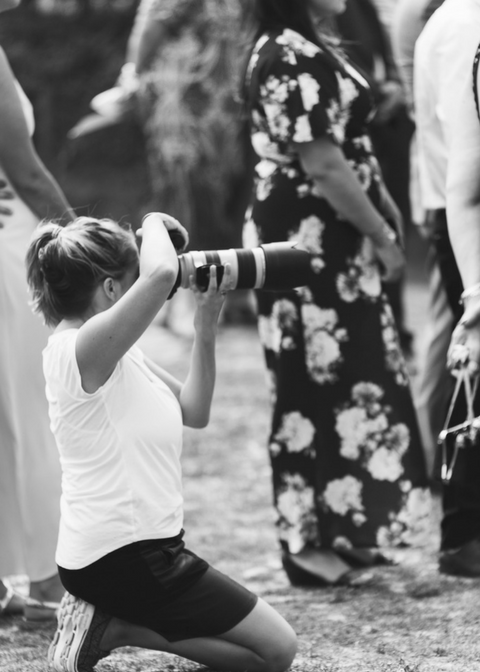 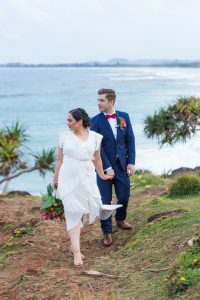 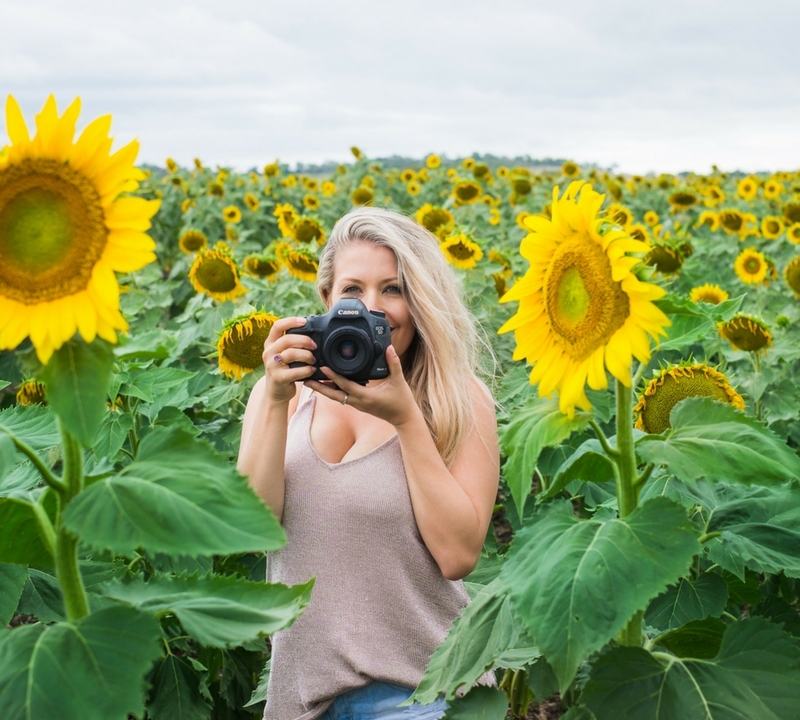 You can book Lady Bella for your elopement photography or, jump over to Luxe Elopements for a complete Byron Bay, Tweed Coast or overseas elopement package! 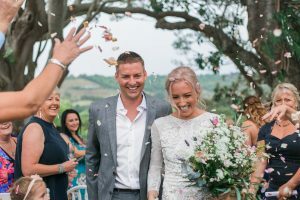 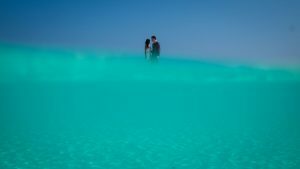 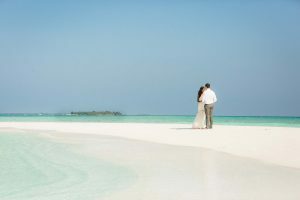 Our award winning team has curated the ultimate collection of all inclusive, luxury elopement packages. 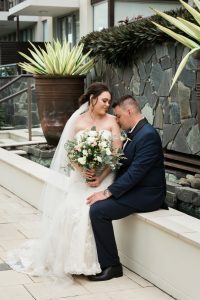 Our signature collection is all inclusive: Celebrant, Photographer, Hair & Makeup, Styling, Floristry, Co-ordinator and more luxury services for up to 25 guests. 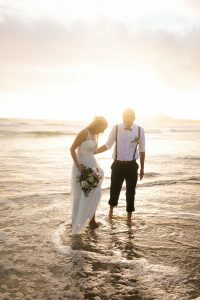 Luxe Elopements have partnered with 12 amazing local venues or alternatively, you can choose to share your vows at a beautiful local beach!